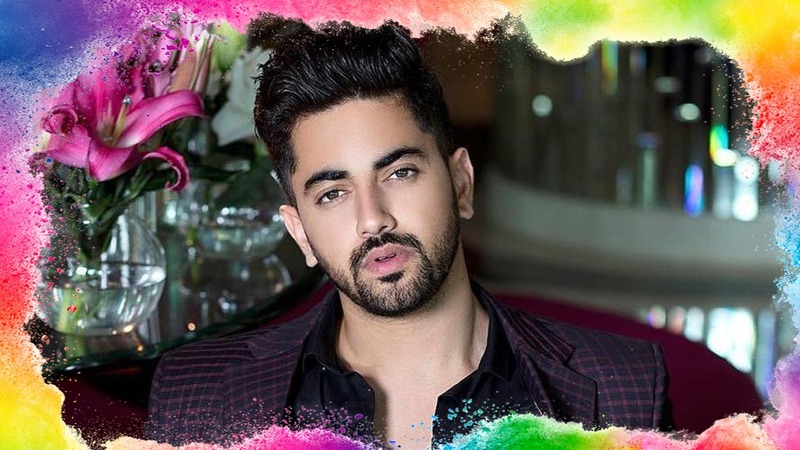 Zain Imam who will be seen in the Star Plus show Ek Bhram – Sarvagun Sampanna has a special message to his fans for Holi. Popular and talented actor Zain Imam who will be seen in the Star Plus’ upcoming show, Ek Bhram – Sarvagun Sampanna will portray for the first time the interesting role of an army officer in his show. Zain in addition to serving his country will be a devoted and understanding husband in the to-be-launched show. The handsome Zain got into an exclusive chat with IWMBuzz.com wherein he wishes his fans a Happy and Safe Holi. “Also play with organic colours and respect people who would not like to play and give them their space,” adds Zain. Zain, Happy Holi to you too!! IWMBuzz.com wishes our loyal readers a very Happy Holi!! Have a great joyful day.